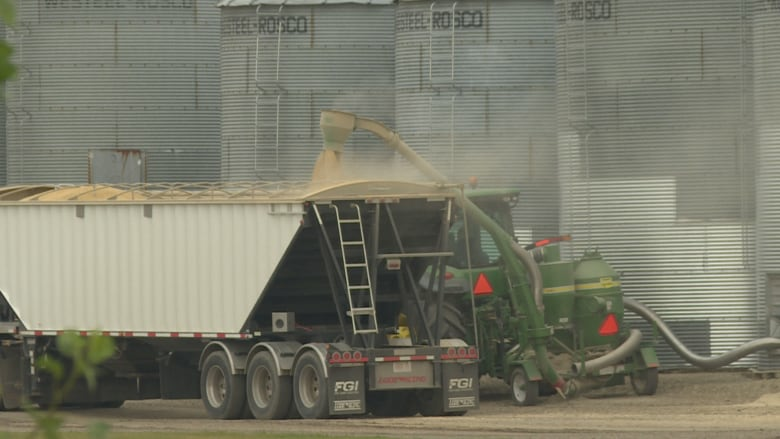 Some Alberta agricultural producers say they're relieved the new Canada-U.S.-Mexico free trade agreement maintains the status quo. Some Alberta agricultural producers say they're relieved the new Canada-U.S.-Mexico free trade agreement largely maintains the status quo. The negotiating parties reached a deal on the new United States Mexico Canada Agreement (USMCA) on the weekend. It's the product of negotiations to overhaul the North American Free Trade Agreement (NAFTA), which came into effect in 1994. "It's very good news for Canadian wheat and barley farmers and actually for all of export-dependent agriculture in Canada," said Tom Steve, the general manager of the Alberta Wheat and Barley Commission. The deal opens up market access for U.S. farmers who want to bring dairy, eggs and poultry into Canada — what some in those supply-managed sectors are describing as a serious blow — but made no major concessions on the import and export of beef, pork and grain. Mike Southwood, general manager of Alberta Milk, said he's disappointed by the agreement. "It will be an impact on all farms," said Southwood. "I think we will see, depending on the outcome, producers decide they don't want to keep up with the challenges and we will see them exit the industry." U.S. exporters will have access to roughly 3.59 per cent of the dairy market. Steve said he has sympathy for affected dairy farmers but noted that with every trade agreement concessions must be made — and this deal was too vital to lose. "With any trade agreement it's always give and take," Steve said. "The overall agreement is very important." The U.S. is Canada's largest export market for wheat, with roughly 2.5 million tonnes — or about $550 million worth — of wheat and durum flowing south each year, said Steve. Barley is also an important industry, with 200,000 tonnes ($13 million) in yearly exports to the U.S.
Dennis Laycraft, the executive vice-president for the Canadian Cattlemen's Association, said the new agreement maintains the benefits of NAFTA for 90 per cent of agricultural industries. "As far as the greater good, it was essential we got this agreement," Laycraft said. 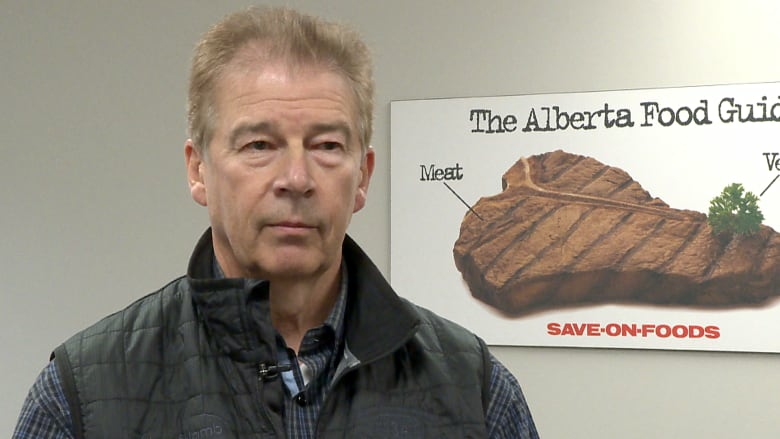 Laycraft said uncertainty and tariffs could have had a "horrible impact" on Canada's beef industry if a deal had not been reached, because the supply chains between Canada and the U.S. are deeply integrated. Now that a deal has been reached, Laycraft said Canada should be focusing on other trade objectives, like expanding into China, Europe and possibly the U.K. post-Brexit. "We think we could easily be one of the first countries to have an agreement once [the U.K. has] the legal authority to start negotiating," he said.